Watch Out! 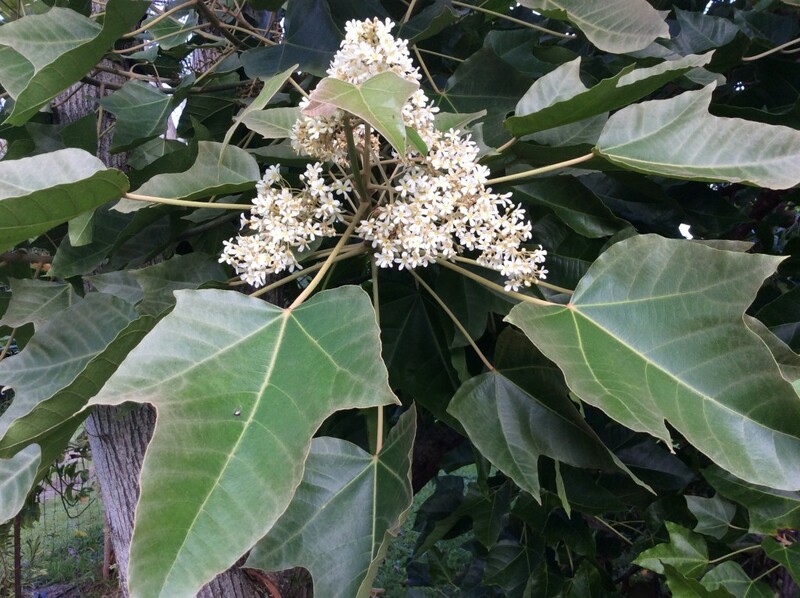 Poisonous Plants of Hawaii Identification Guide - Kauai Seascapes Nursery, Inc. 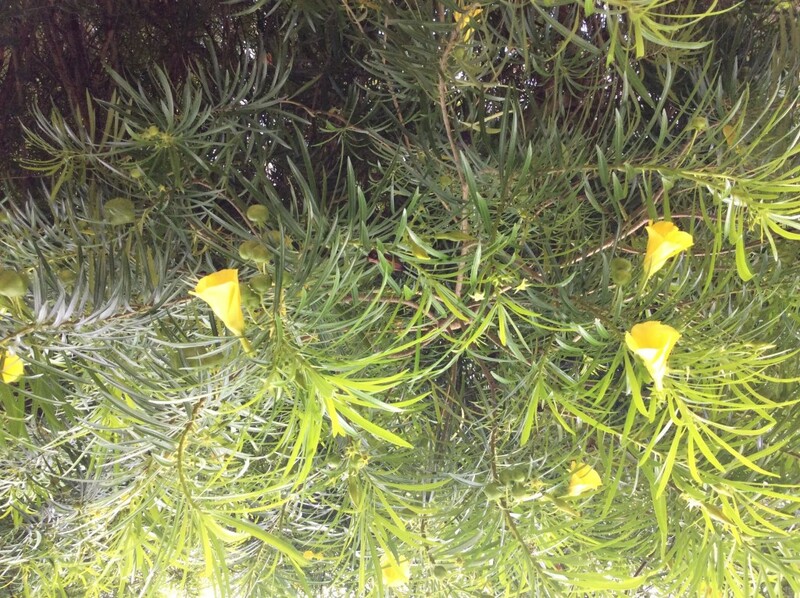 Poisonous plants in Hawaii can really put a damper on your outdoor adventures. Most people assume that poisonous plants only grow out in the wild. But here in Hawaii, poisonous plants have colorful fruit and foliage, and can be found in your own backyard. Be sure you or your family don’t fall victim to these deceptive beauties! Read on to find out who the major culprits are. 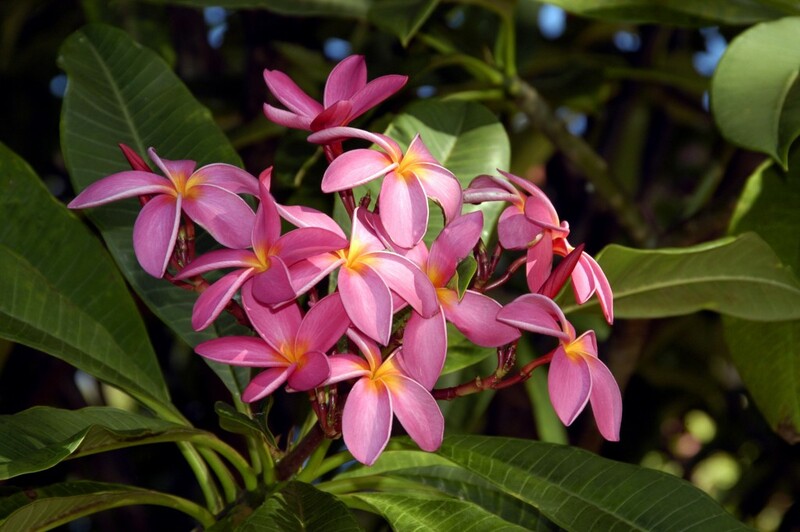 Plumeria trees can be found just about everywhere in the Hawaiian landscape. 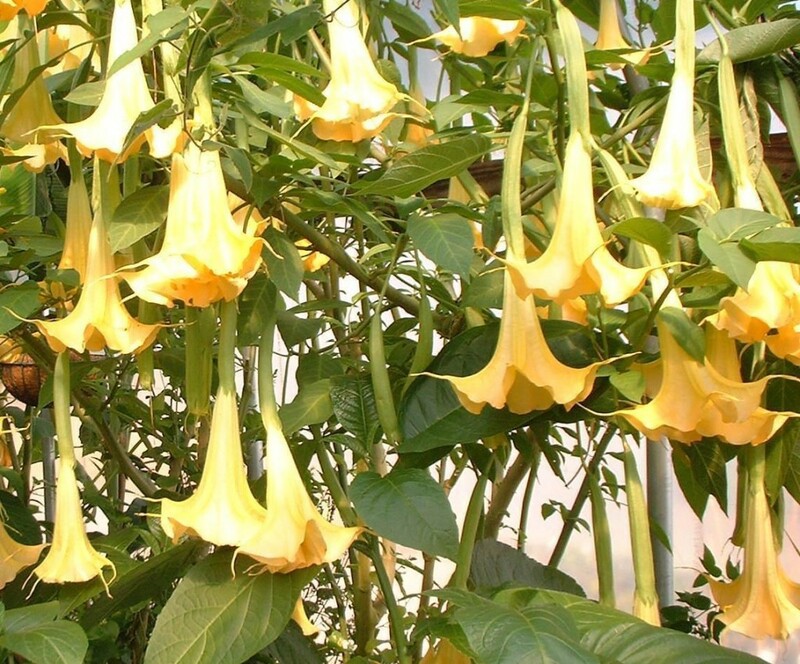 The flowers have a deliciously sweet scent and therefore are often eaten by children. The flowers although made into beautiful lei, will cause vomiting and diarrhea when eaten. The most common reaction is caused by the sticky white sap which oozes out when any part of the tree is picked or broken. The white sap will cause rash and blistering. 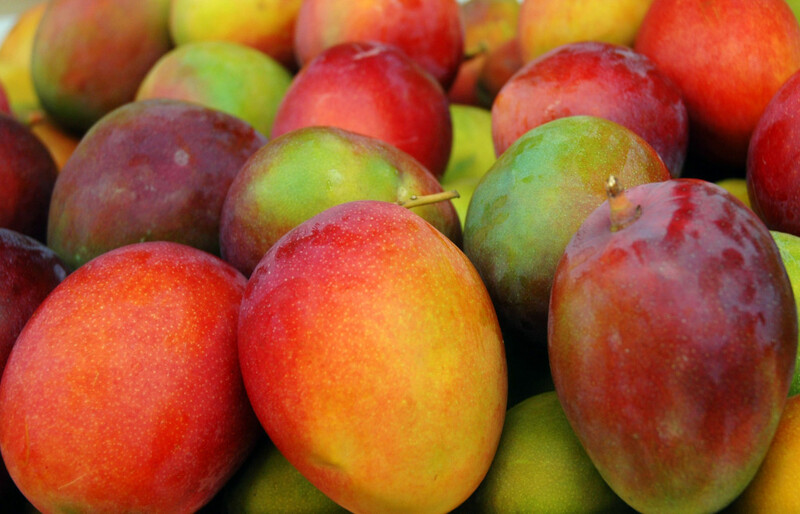 While the fruit is one of the most delicously favored treasures of the tropics, the sap from the tree is one of the most wicked. It’s a relative to poison ivy and can produce a rash just as bad. The severity of symptoms depends on the individual and the amount of contact. Skin contact of the sap results in simple rash and blistering that can produce generalized swelling all over the entire body. Watch out! The effects may be delayed. We’ve all seen Oleander as someones hedge or as a filler in a decorative landscape. But did you know it is one of the most poisonous plants in Hawaii? Just a small smidgin of a taste of any part of the plant can produce nausea, vomiting, diarrhea, pain and cramping. Its common name “Be still” describes what it can do to your pulse by causing heart irregularities. It also can affect the nervous system producing dizziness, headaches, confusion and drowsiness. 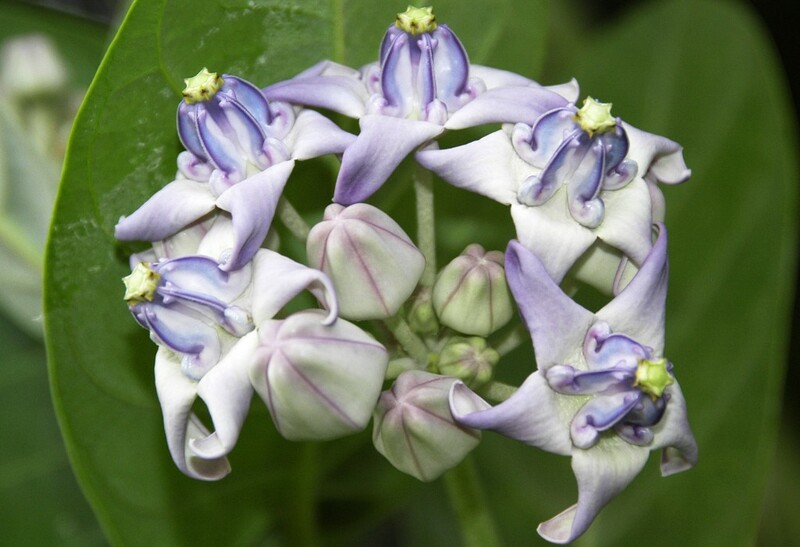 Far from angelic, this stunning flower is not to be played with! It is a serious threat to your health and even to your life. In extreme cases and under severe exposures it may result in seizures, paralysis, coma, respiratory failure, and death! Even a little toying with can produce blurred vision, sensitivity to bright light, dry mouth, restlessness, disorientation, and hallucinations. Stay away from all parts of this plant! Often found as a decorative potted plant, this funny looking cactus like plant produces a sticky white sap that will cause severe burns and blisters on your skin. OUCH! Intense pain, redness, and swelling can affect your whole body and especially your eyes if the sap gets on it. If any part is ingested it will cause severe stomach pain, nausea, and diarrhea. Clearly, getting anywhere near this plant would be pointless. This sweet little plant is often strung into lei or planted as part of a pollinator garden. However harmless it may seem, it can be a royal pain if the sticky white sap gets anywhere on your skin or in your eyes. The milky juice will irritate and burn your skin and cause the eyelids to get red and swollen. If ingested it will cause stomach cramping, nausea, vomiting, an irregular and slowed pulse, dizziness, headache, and confusion. 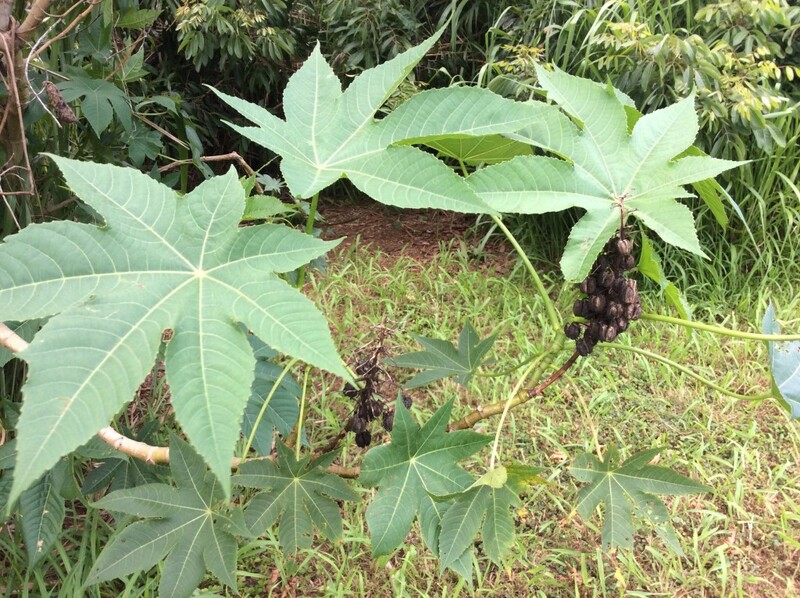 Castor bean is one of those plants that pops up everywhere and anywhere. It is considered a weed and an invasive one at that because it can easily propagate an area on its own. 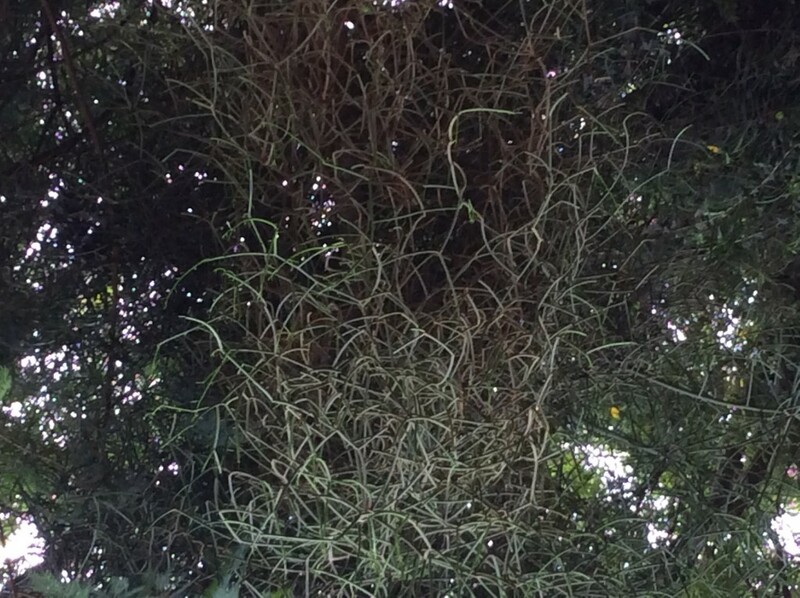 This bushy plant has SEEDS that are HIGHLY TOXIC if entered into the bloodstream through a cut or scrape. Ingested it will cause loss of appetite, vomiting, diarrhea, shock, delirium, collapse, and death. This merry little plant is often propagated for its decorative nature in the winter months. You can even find it in the grocery store, although it is far from being edible. Ingesting this plant may result in nausea, vomiting, and diarrhea. Be sure to keep it away from the kids because it can also cause mild redness, irritation, swelling and blistering when in contact with the skin. If you haven’t learned to identify mushrooms in Hawaii, don’t pick and eat them. 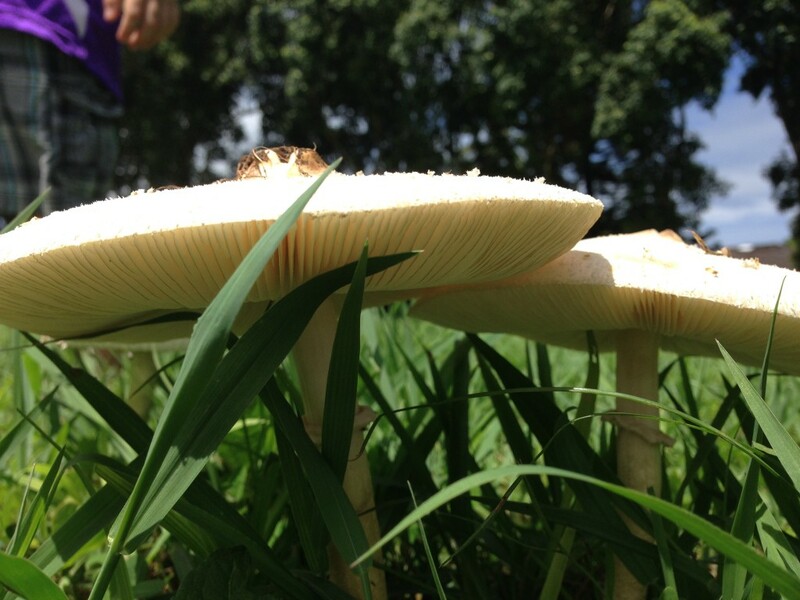 Fungi thrive in this wet and humid environment and they can be found just about anywhere anything is growing. Young children are especially susceptible. Even one little nibble can result in violent vomiting, severe diarrhea, nausea, sweat, cold and clammy feeling, hallucinations and low blood pressure. In rare and extreme cases there may be gastrointestinal hemorrage. Children are at risk of sufffering from dehydration and hypovolemic shock. Clearly the only safe place to gather mushrooms is at the store! While parts of this plant are highly regarded for being medicinal, improper care and handling can be far from therapeutic. Kukui has a watery sap that when in contact with the skin can produce an itchy, red rash. The raw nuts inside the husky seed can have a severe laxative effect when consumed in unregulated amounts. It can also produce severe cramping, and vomiting. Four seeds are enough to produce unwanted, stay in the bathroom all day symptoms! Proceed with caution when around Kukui. 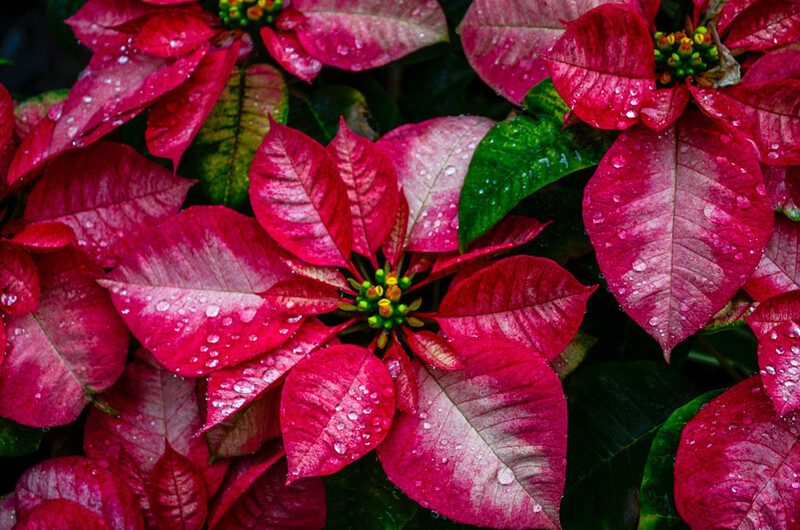 If you follow these basic guidelines and keep an eye out for the Top Ten common poisonous plants you should fair just fine. Make sure to educate your family and other families too! Mahalo nui loa. So much for the info on your blog. Especially important the pictures of dangerous/poisonous plants. Had someone tell me of a plant and thought it was a japanese maple. Turns out it was a cassava plant. It was fine to grow my green beans on until August. The oils gave me one serious rash! Alcohol helped get it off my skin. I have small pets and must be on the look out for them. Just changed my mind about planting the kukui near them.